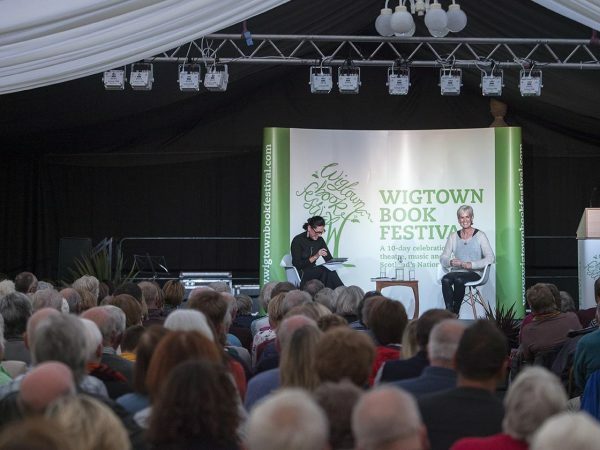 With your support we can continue to deliver one of the country’s most vibrant book festivals in Scotland’s National Book Town. We really appreciate donations of any amount to help support our work. If you are a UK tax payer, we can reclaim an extra 25p for every pound at no extra cost to you, thanks to the Gift Aid scheme. Thank you for your support. More information about Gift Aid, including how to check your eligibility, can be found here. Please consider joining our Friend of the Festival scheme - available on an annual or Friend for Life basis.